-Henrietta Hotel is an address founded in friendship new and old. Childhood friends Romée de Goriainoff, Pierre-Charles Cros and Olivier Bon join Xavier Padovani once again, this time to open their first London-based hotel. 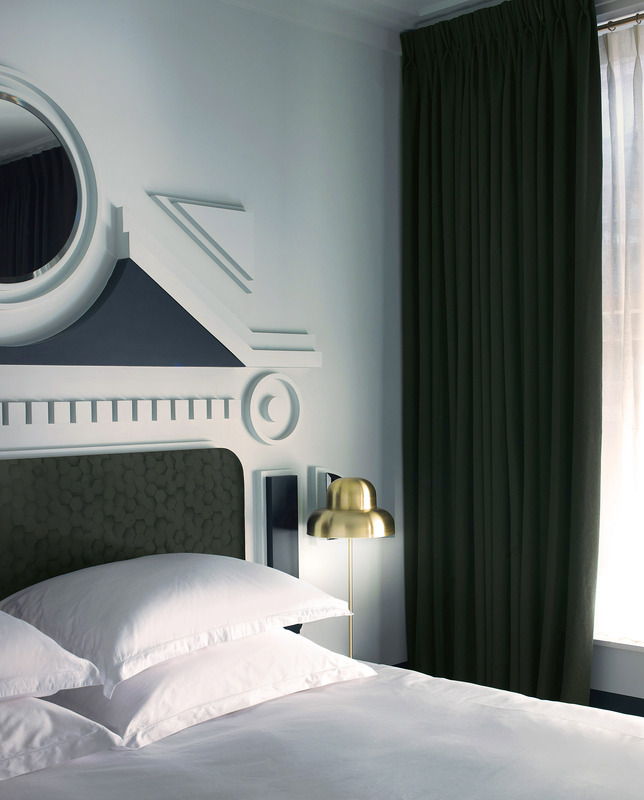 -The hotel, designed by Dorothée Meilichzon (CHZON), weaves the collective’s passion for food, wine, cocktails and design. The 18 unique bedrooms are a quiet escape set above Henrietta, the restaurant led by Michelin star chef Ollie Dabbous. 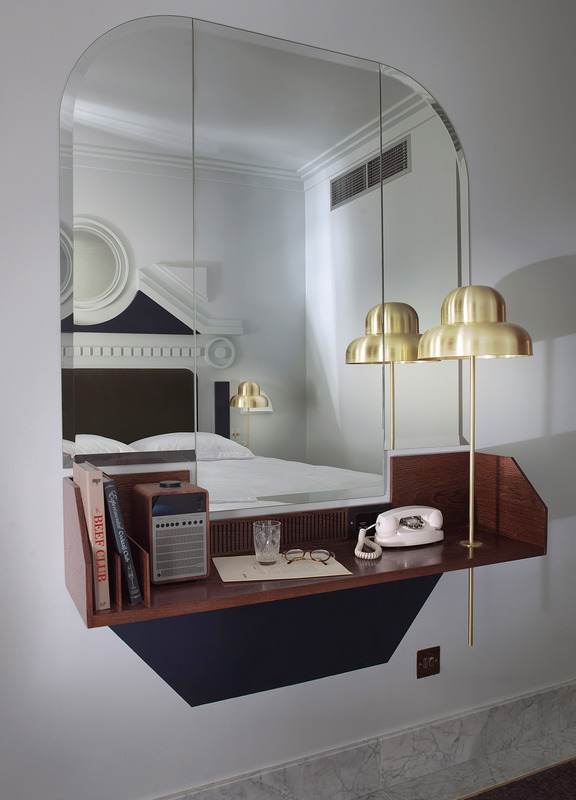 -On the heels of the group’s first hotel, Paris’ Grand Pigalle Hotel, the spirit of ‘Bed & Beverage’ once again reigns, this time centrally located in the heart of Covent Garden next to London’s best restaurants, bars, theatres and museums.